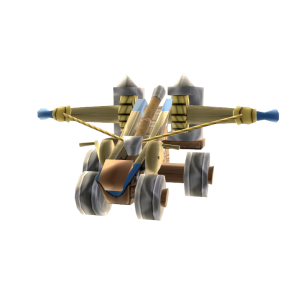 Take down enemy walls with this exciting Greek Siege unit from Age of Empires. Download Now! 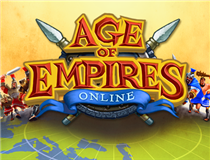 Visit www.ageofempiresonline.com and play for free.